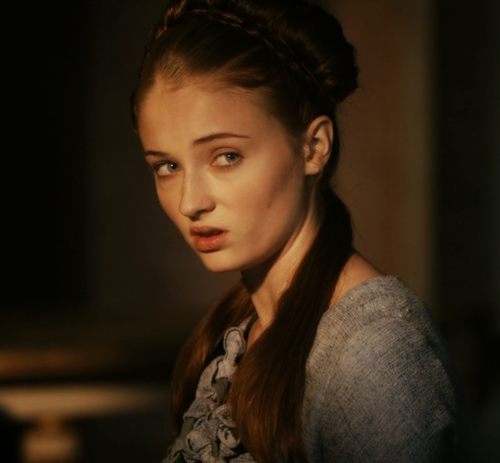 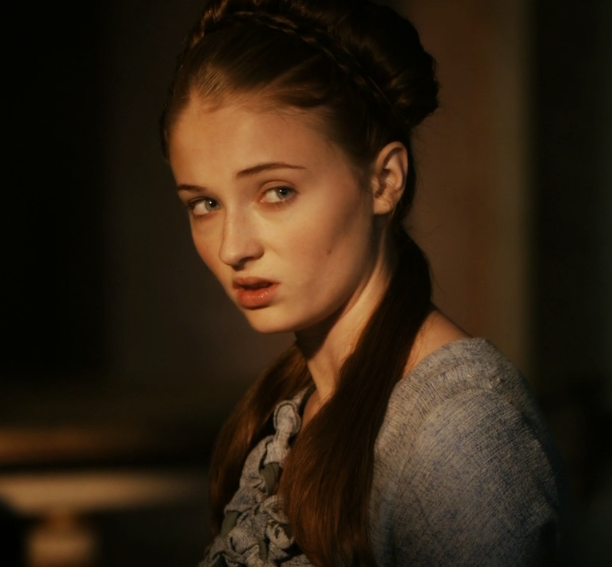 Sansa Stark. . Wallpaper and background images in the Sansa Stark club tagged: game of thrones sansa stark sophie turner little bird.